Sari Gabbay aka MizzCannabiz who is a cannabis entrepreneur who owns the creative agency Redefining Cannabis, & is the Founder and CEO of Cannabliss Retreats and partner of KARE joins eHealth Radio and the Health News Channel. How is this retreat important for people who are curious about cannabis? What is the focus of the KARE - kannabis accreditation regulation and education and why is it so crucial in our society today? What other wellness benefits will people receive at the retreat? Every retreat has a mission, what is the overall mission of the retreat? What other retreats do you have planned coming up? KARE - Kannabis Accreditation Regulation and Education - the first standardization certification program is launching at the second Cannabliss Retreats September 28 - October 2, 2017 in Joshua Tree. All guests attending the 5-Day retreat will be KANNA-KARETM certified, a program developed by Dr. Ira Price a leader in Cannabinoid Medicine for the past 7 years. 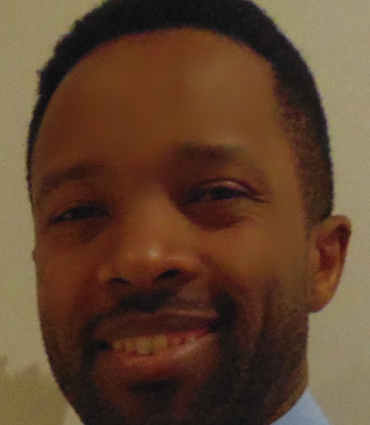 By obtaining this certification industry advocates, professionals, employees and patients will receive knowledge standards and a certification process that will improve the application of a unique and complex medicine, so that patients can further understand their health, backed by Dr. Price’s evidence and research. This allows people to know their medicine and make the proper recommendations and decisions that serve the greater wellness good. Guests will get the full blissed-out experience, through education, gourmet medicated and non medicated food, creative workshops, sacred ceremonies, sound baths, yoga, meditation, hiking in the desert, and full access to the festival. The guests will have the opportunity to learn about the plants and themselves through their experiences of connecting with a variety of plant medicines, expanding their mind, awakening their spirit and strengthening their body. In addition to cannabis they will be hosting ceremonies which will include; Cacao and other various conscious awakening herbs. The food will be primarily organic, family style, catered by the company GrassFed, who specialize in pop-up cannabis social dining experiences, featuring culinary master chef Gladys Nyoth, who infuses her African influence with farm- to-table style cooking with cannabis to create the ultimate elevated pallet enhancing experience. 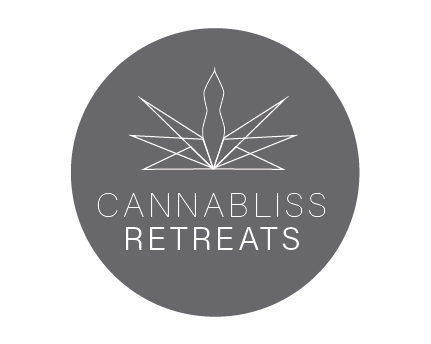 Cannabliss Retreats have partnered with a solid roster of sponsors who are excited to co-create this experience with their guests. Sponsors currently include: Esoteric Edibles, Redefining Cannabis, Synergy Health, FlowKana, Medicine Box, hmbldt, Marley Natural, Bloomfield, Fiddlers’ Greens, B-Edibles, Buz Meraki, Babinka, Redwoods Farms and many more sponsors are jumping on board rapidly. As a spin off of the retreat a give-back initiative will also be launching called Set Free Soldier. This upcoming day event will be sponsored by Cannabliss Retreats and Soul Line Solutions to create a platform of resources, offering people and primarily VETS who suffer from PTSD to gain alternative healing through experiential education, industry experts, and plant medicine products and information. 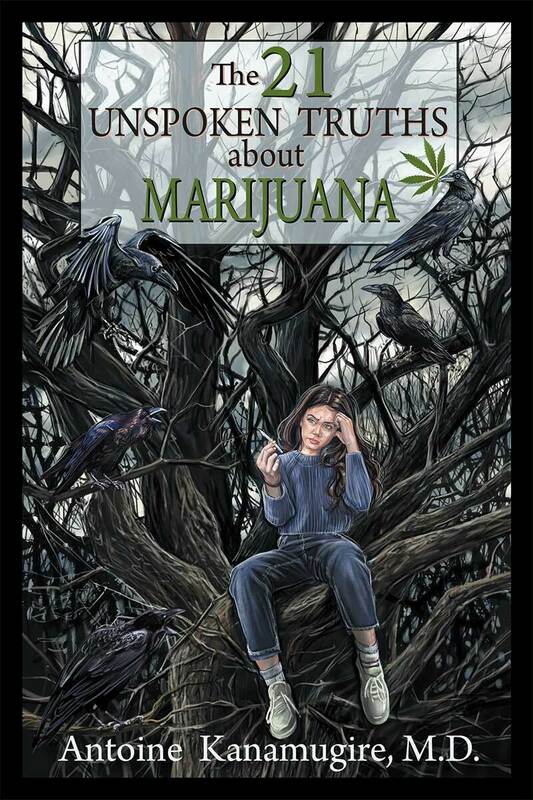 Founded by Sari Gabbay aka Mizz Cannabiz, with the intention of creating an experience that awakens consciousness and educates the masses about the benefits of cannabis and plant medicines. Sari Gabbay has had over 14 years experience in building brands for lifestyle companies two years ago transitioned her business into a cannabis creative agency called Redefining Cannabis. Through her passion for awakened consciousness, wellness and cultivating her connections she created the brand Cannabliss Retreats. Sari partnered with Dr. Ira Price who developed the KARE certification program, to create the ultimate educational platform, through experience, enjoyment and complete and total wellness. Their vision is to expand this into a retreat center that offer education and integrated methods to understand the most beneficial, personalized use of cannabis.